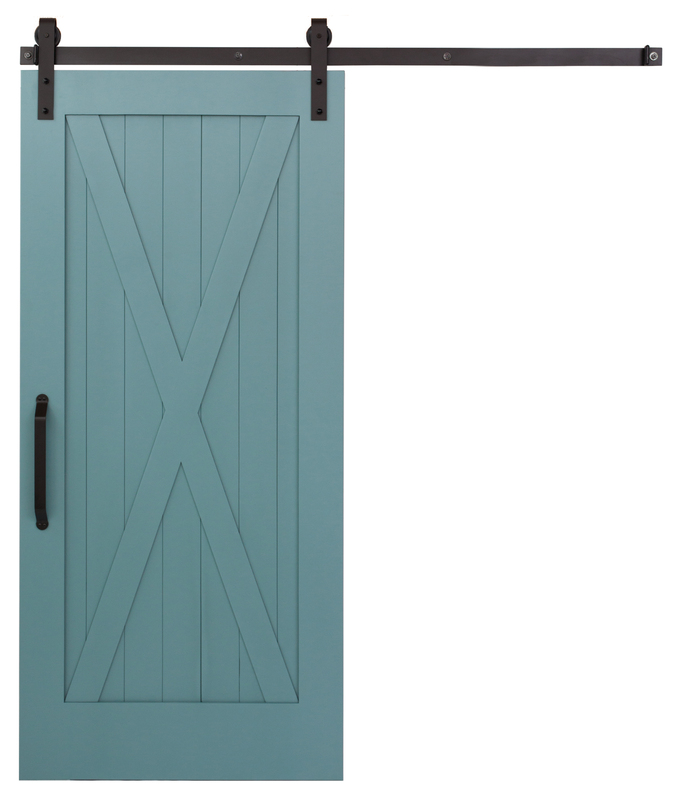 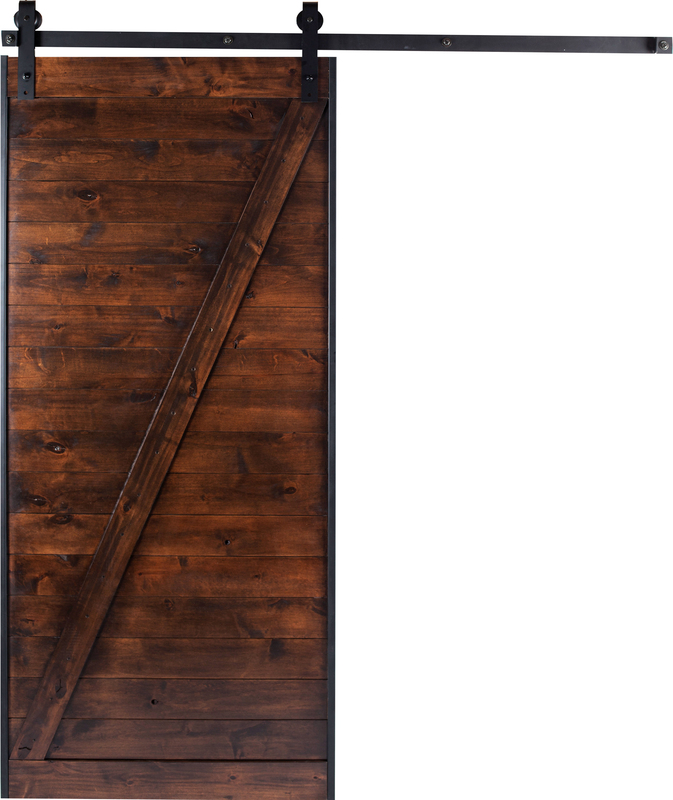 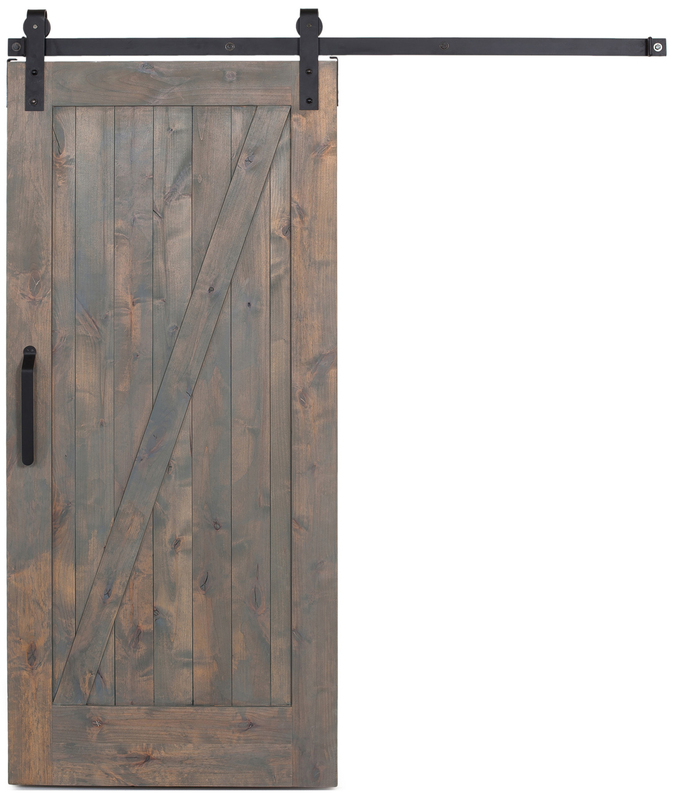 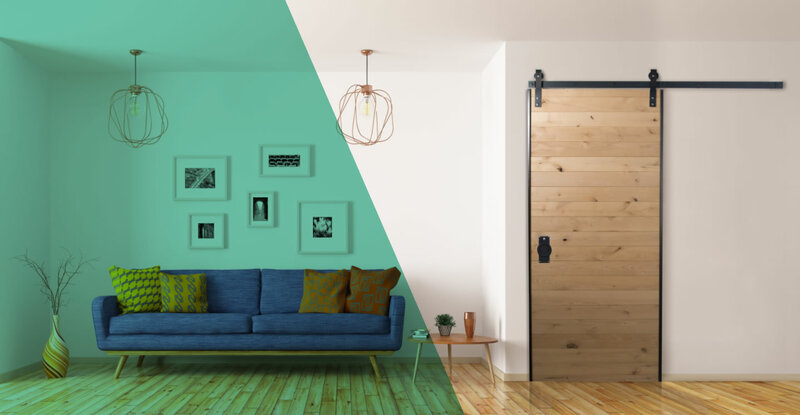 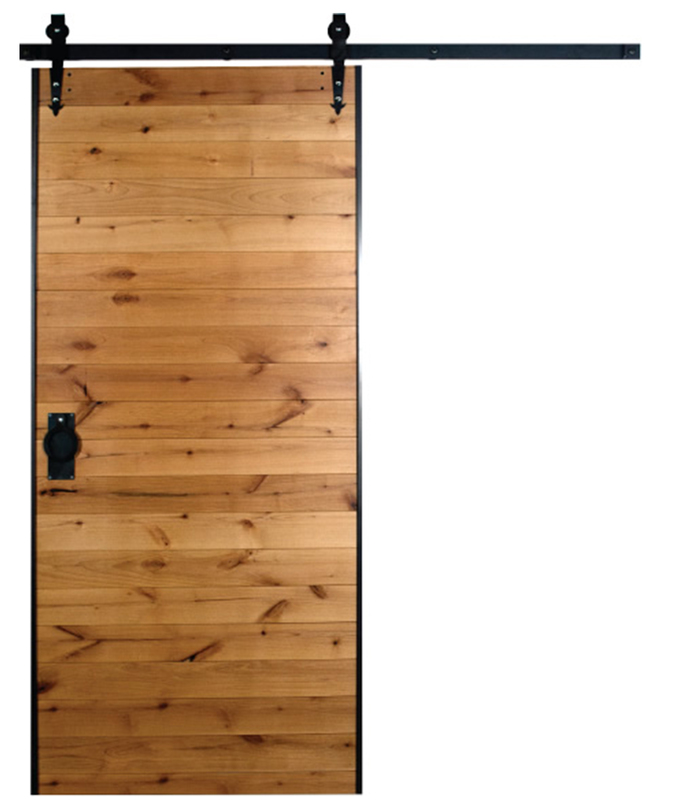 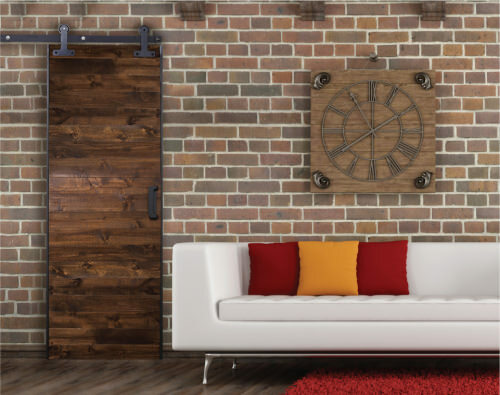 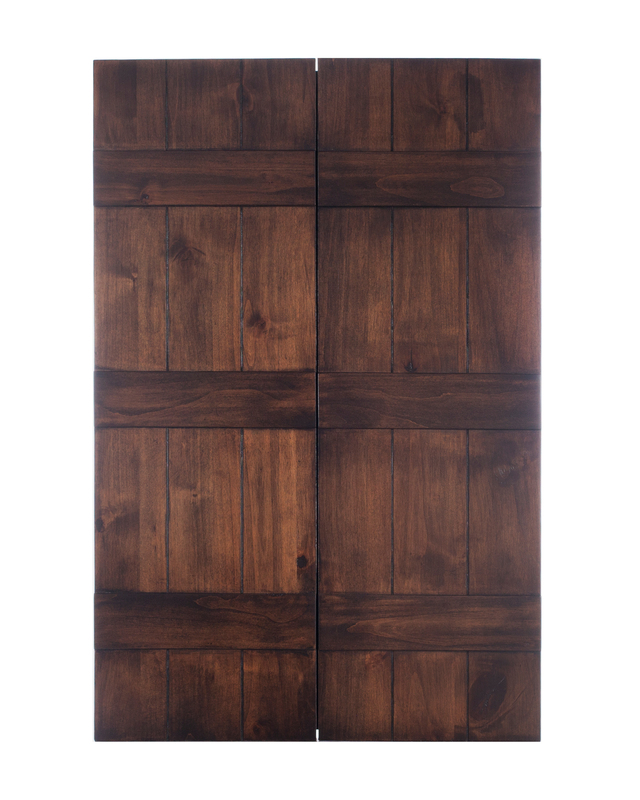 Looking for simple, affordable barn doors with style? 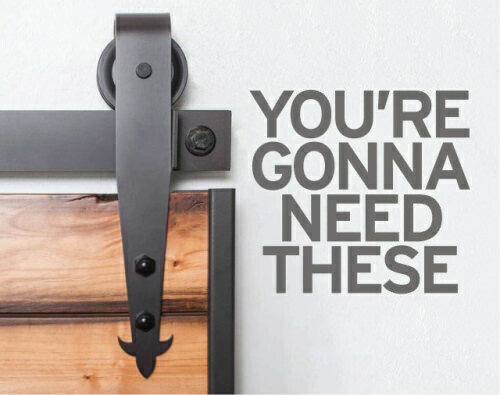 You have found the right place. 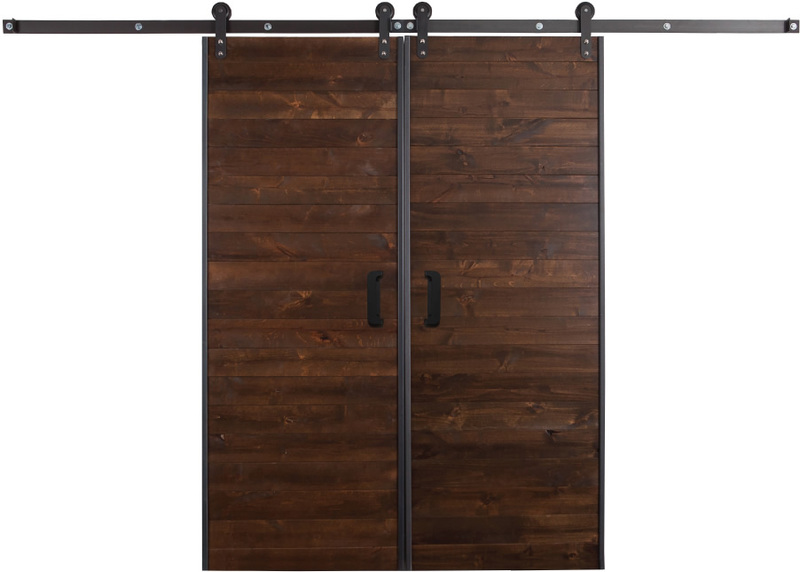 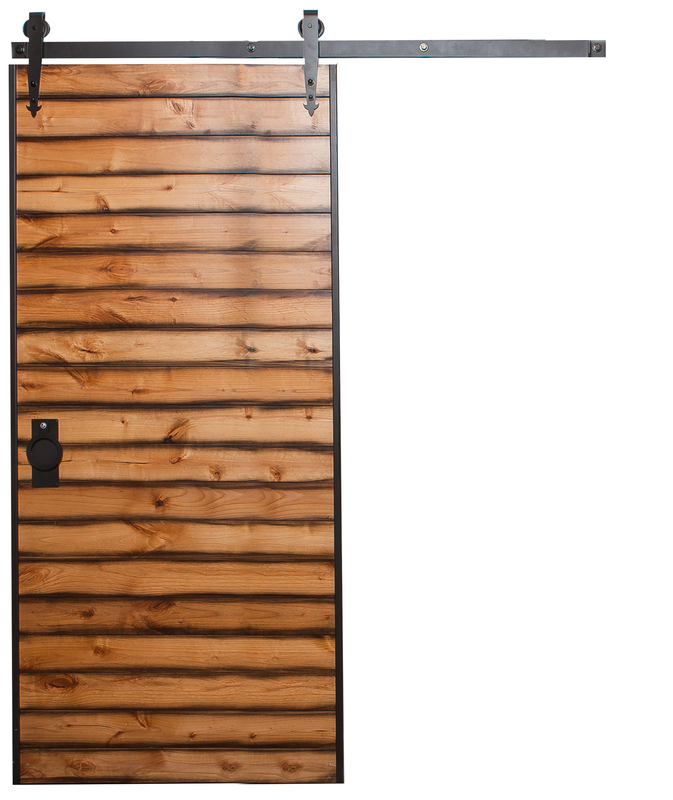 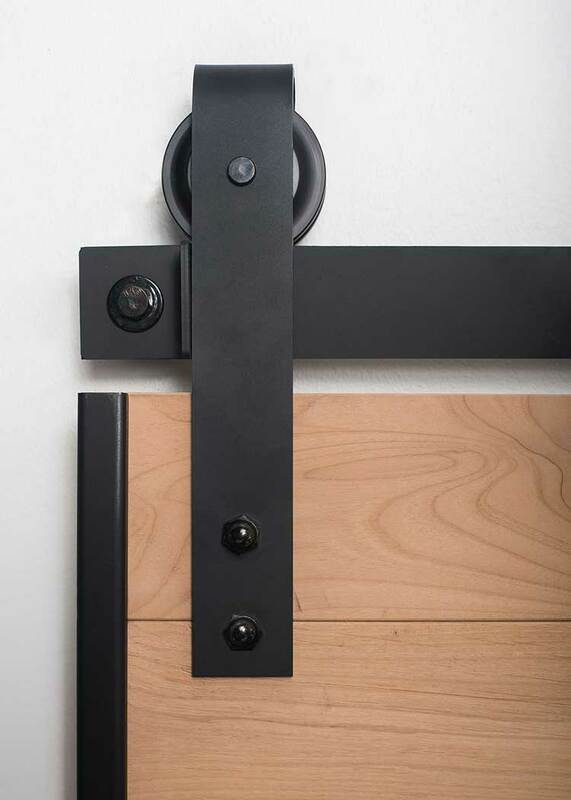 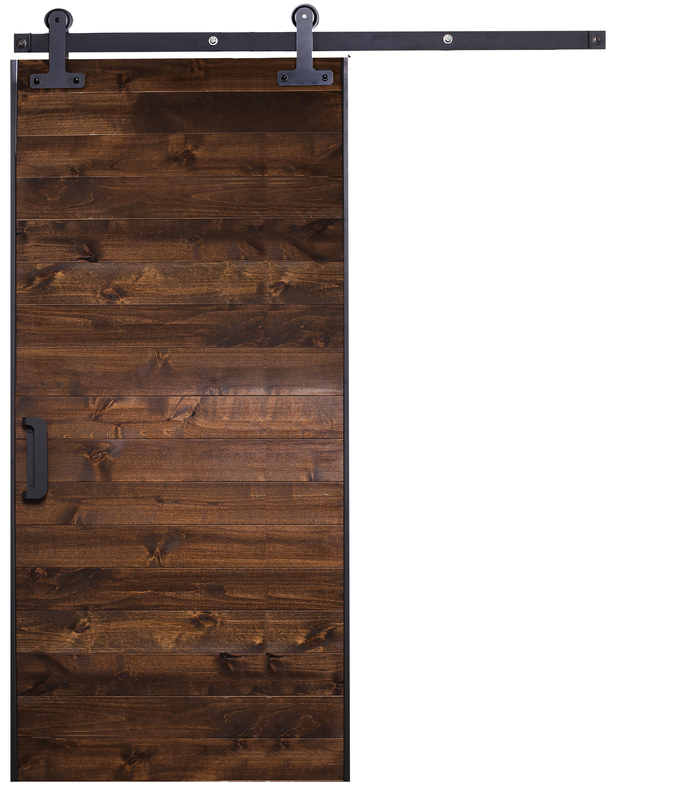 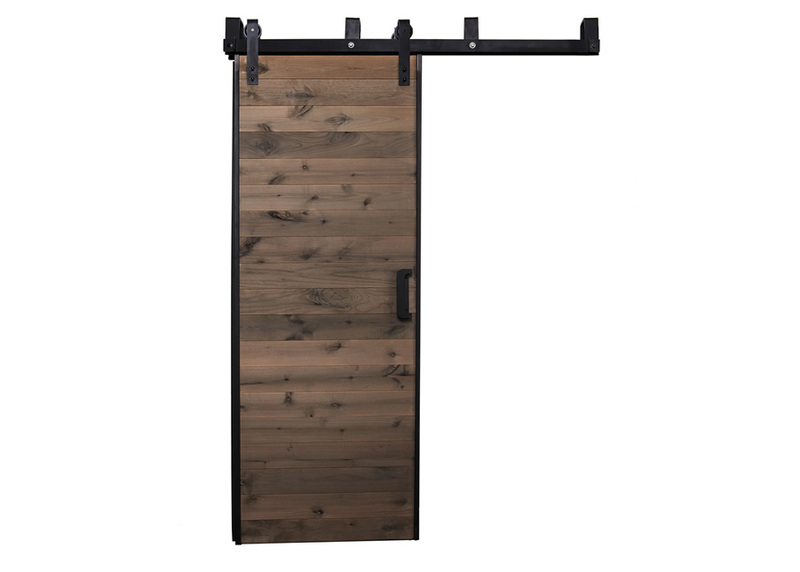 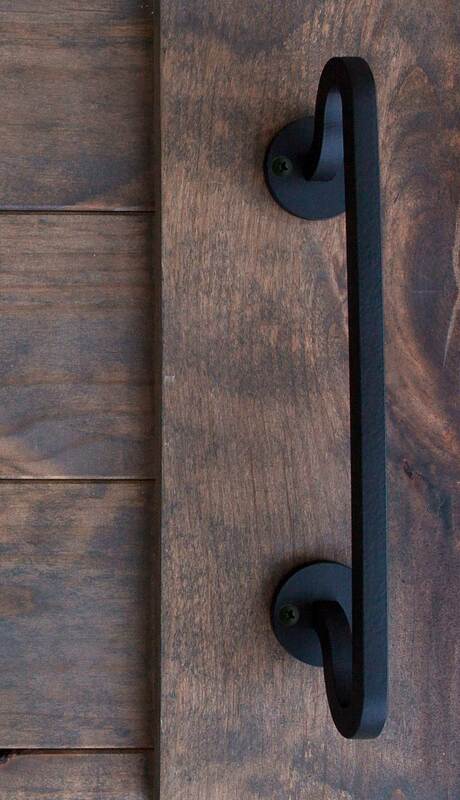 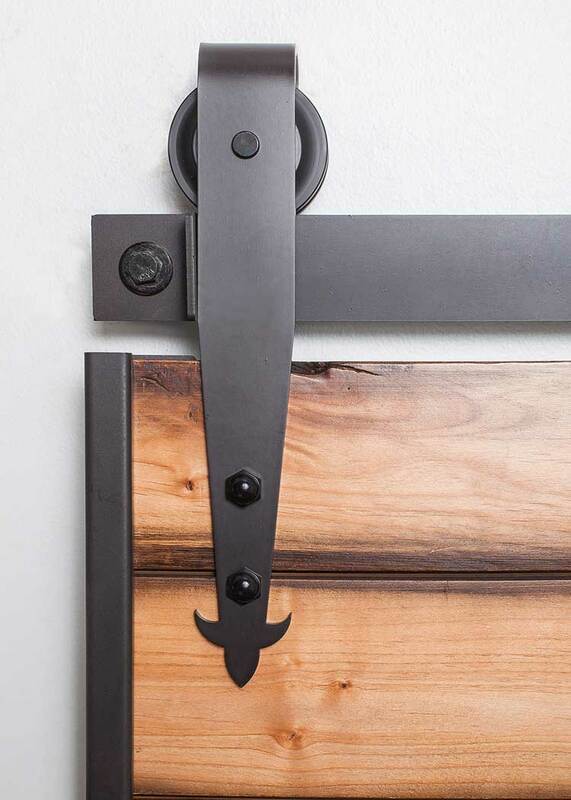 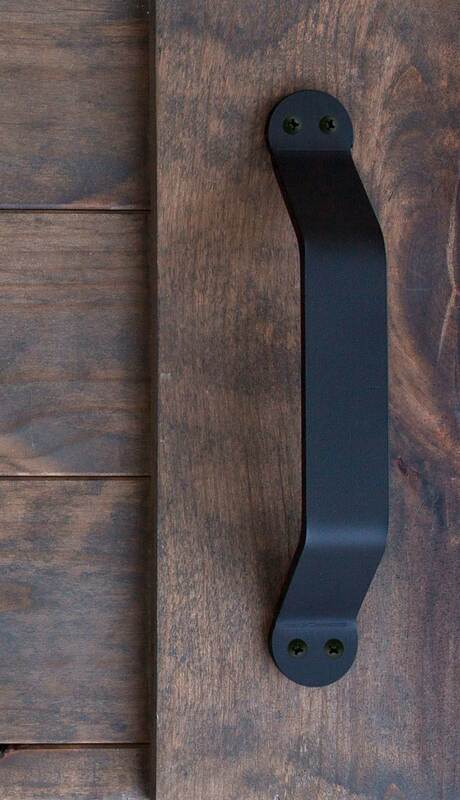 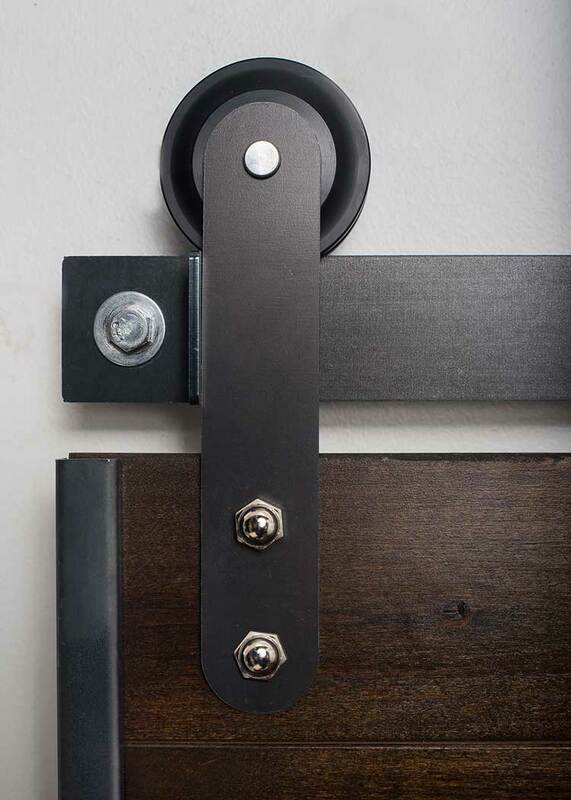 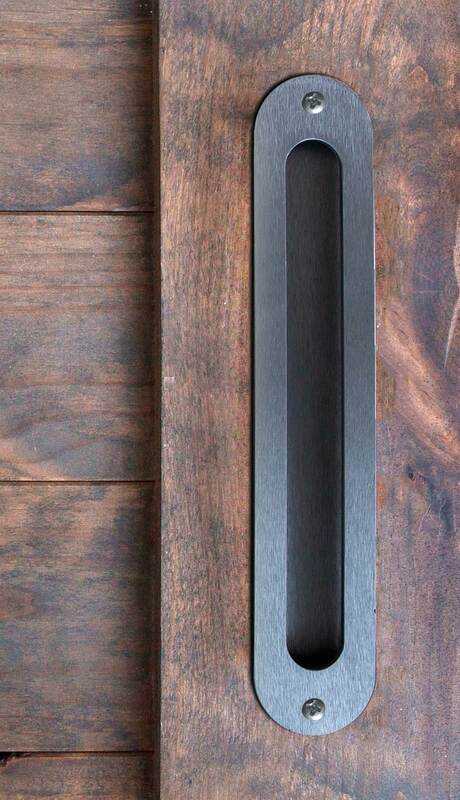 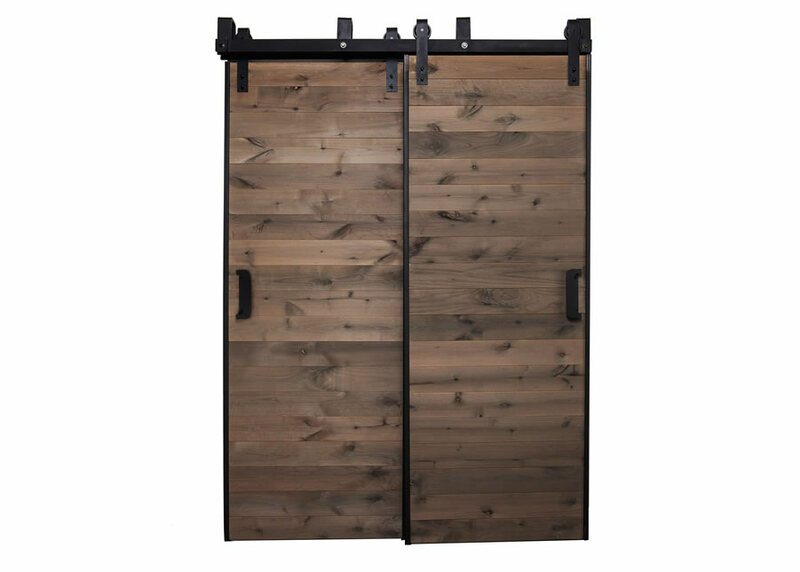 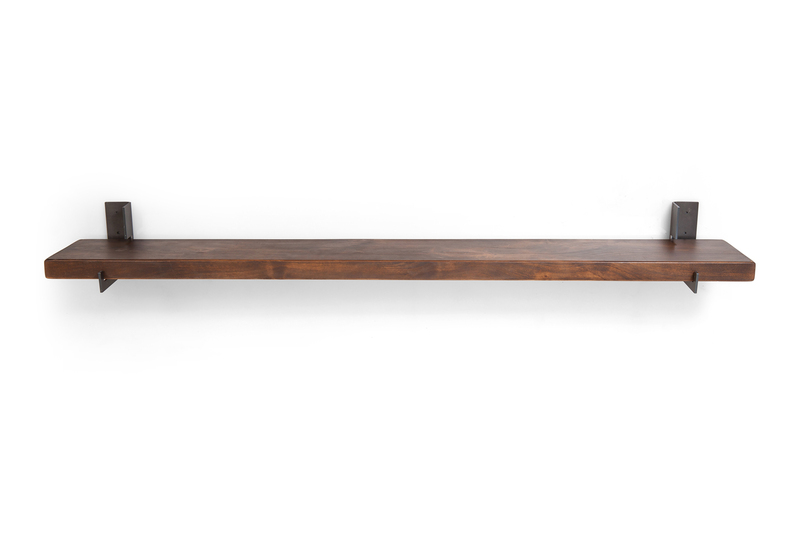 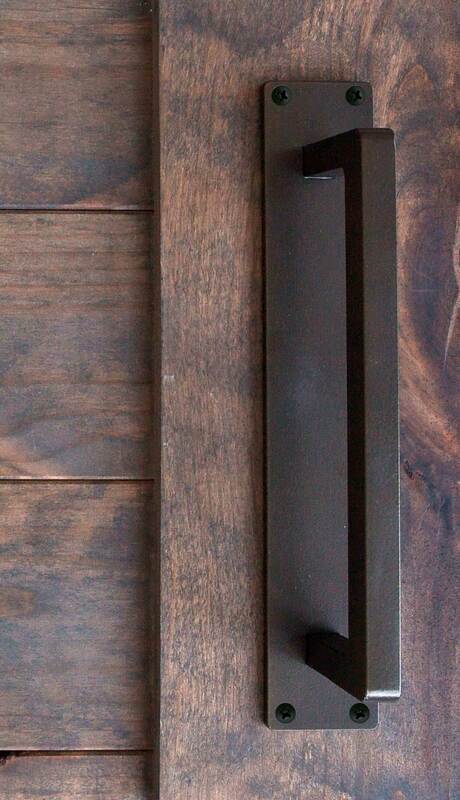 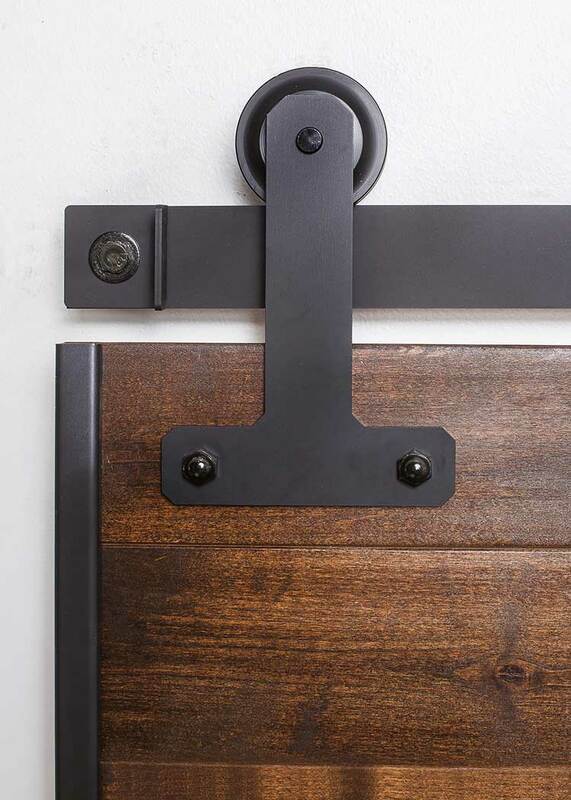 Our barn door hardware is strong and unmatched in quality. 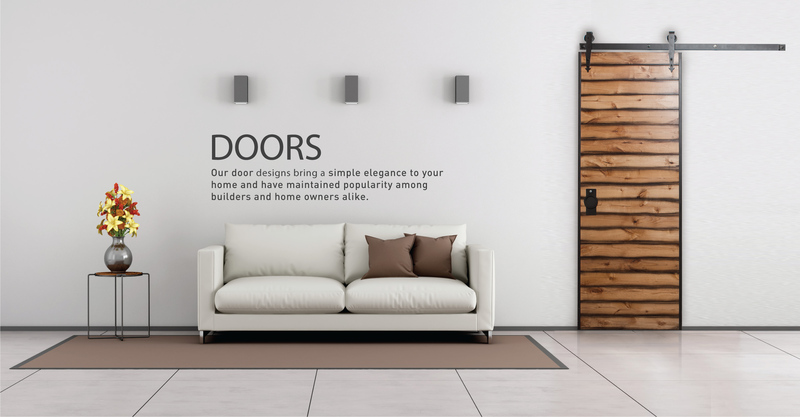 Traditional to modern styles that will compliment your door style. 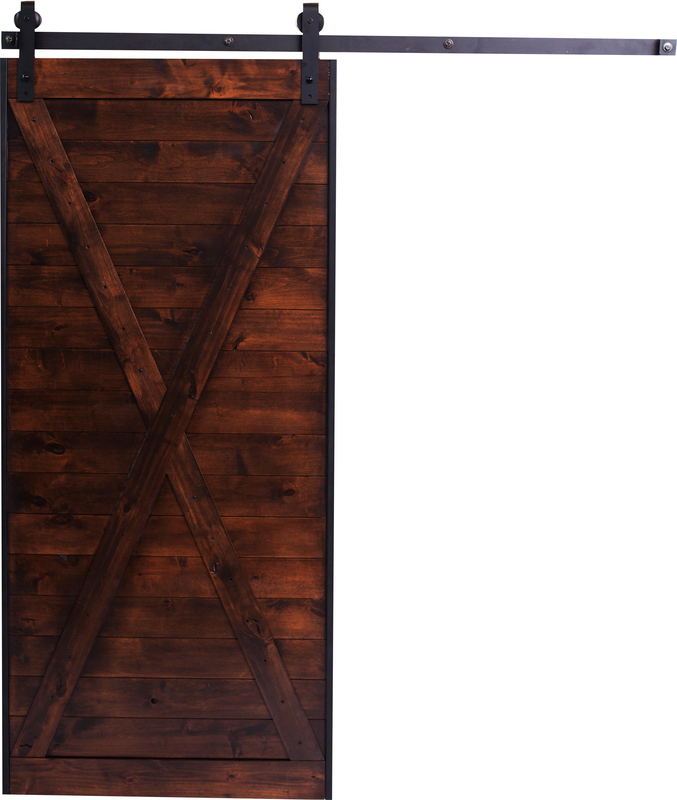 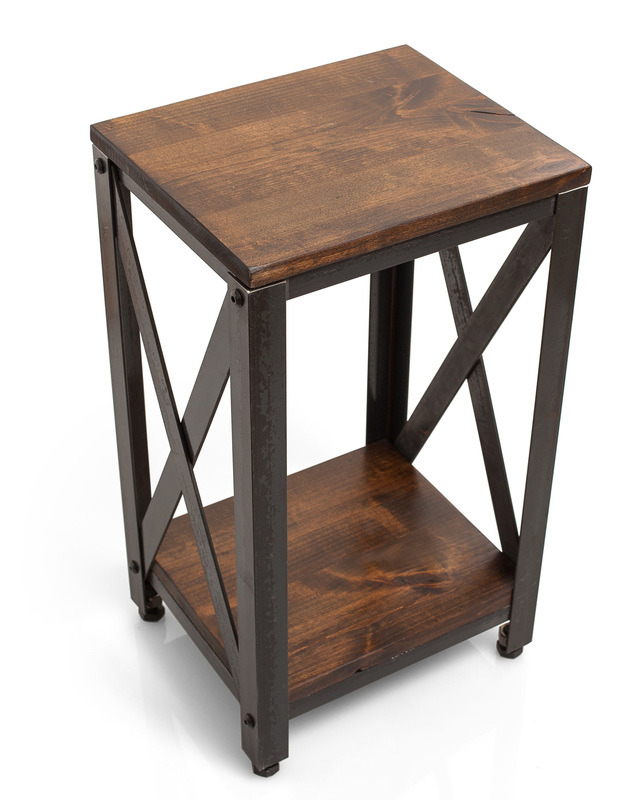 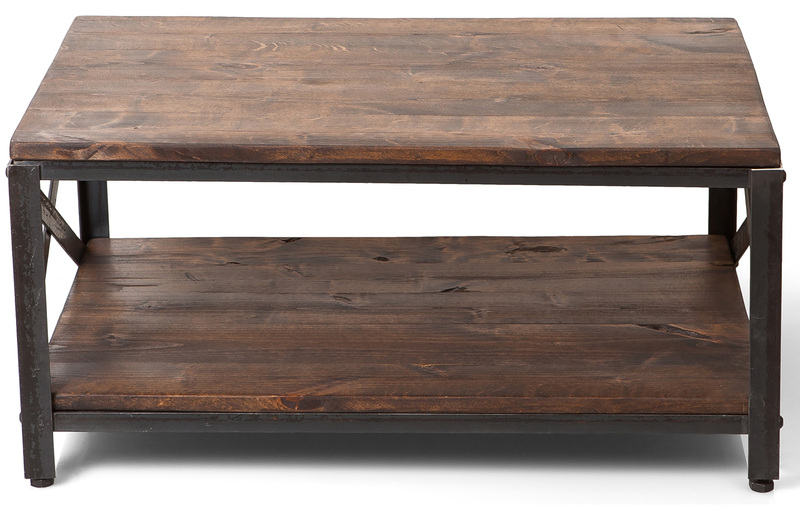 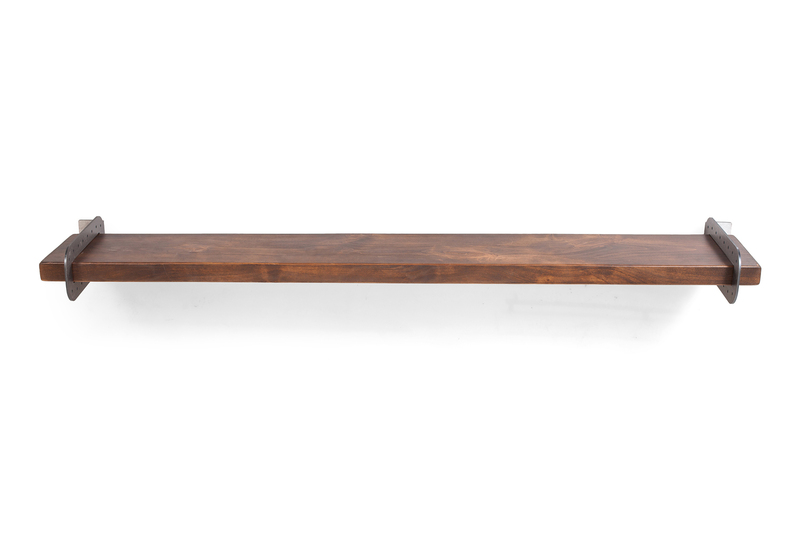 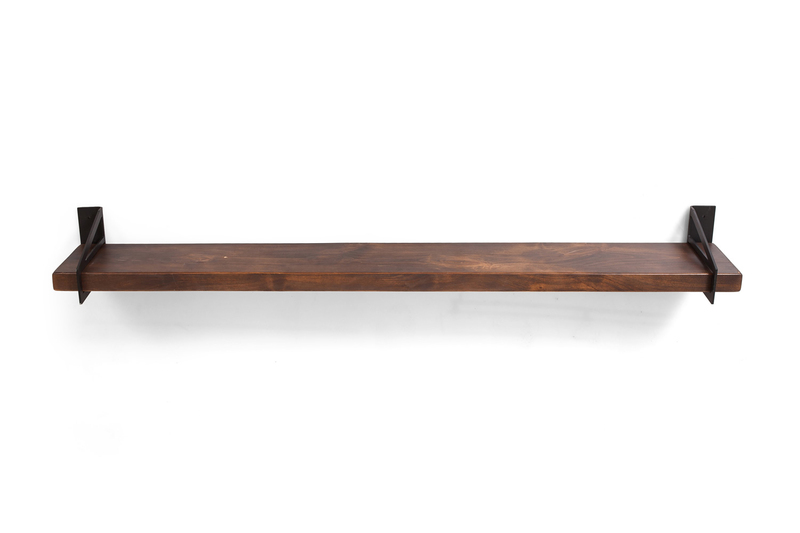 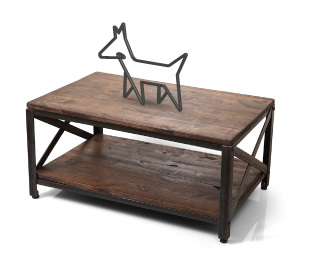 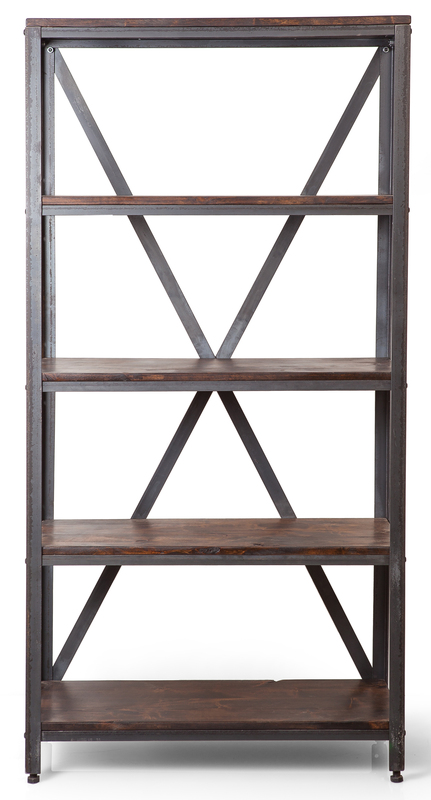 Our line of unique furnishings can stand alone as a focal piece in your home, or be paired up with one of our barn doors and hardware to give you that total look. 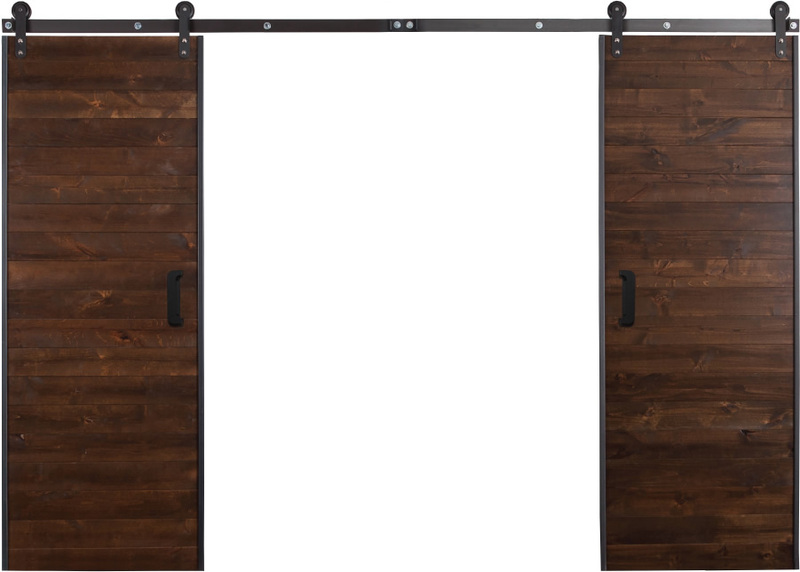 Have a larger opening? 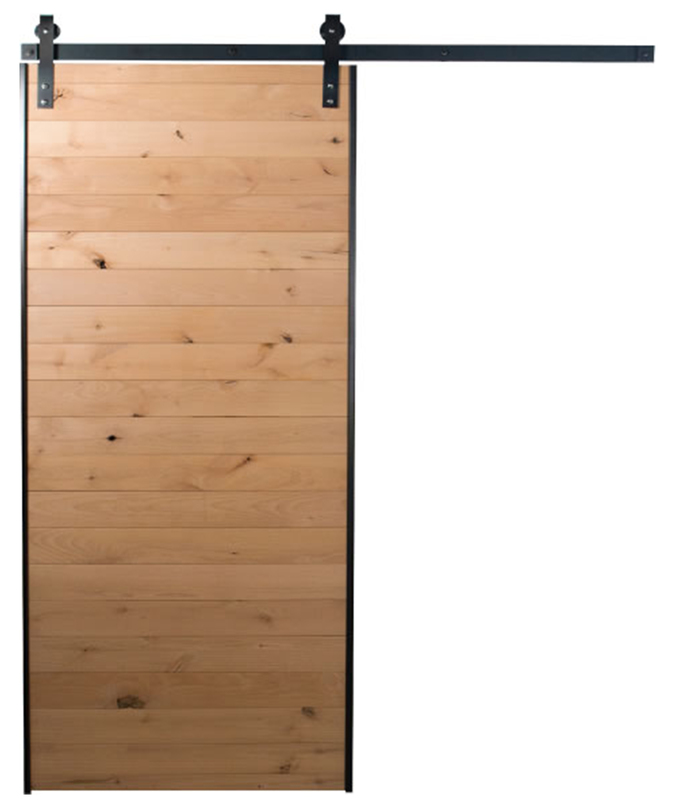 Or a different style in mind? 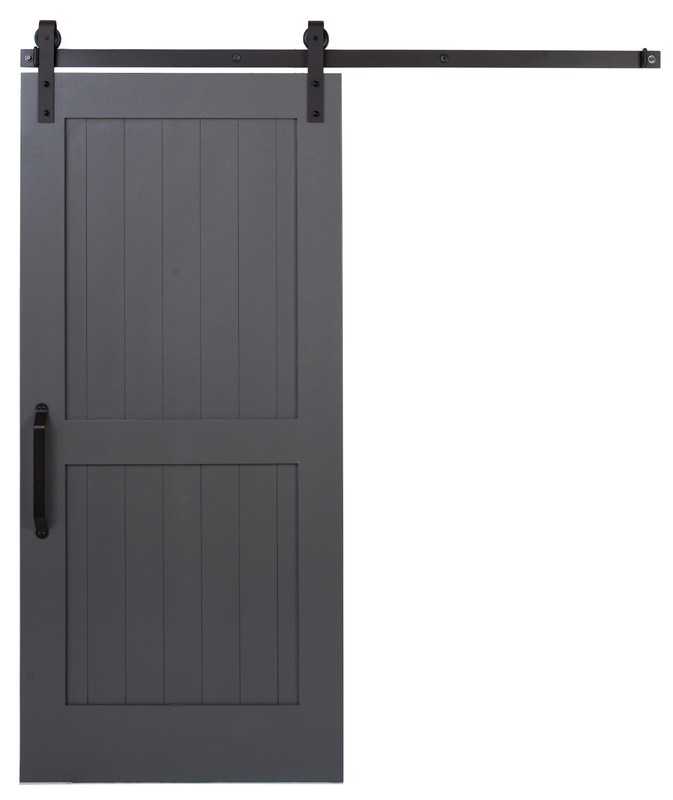 We offer solutions with our bi-parting and bypass systems. 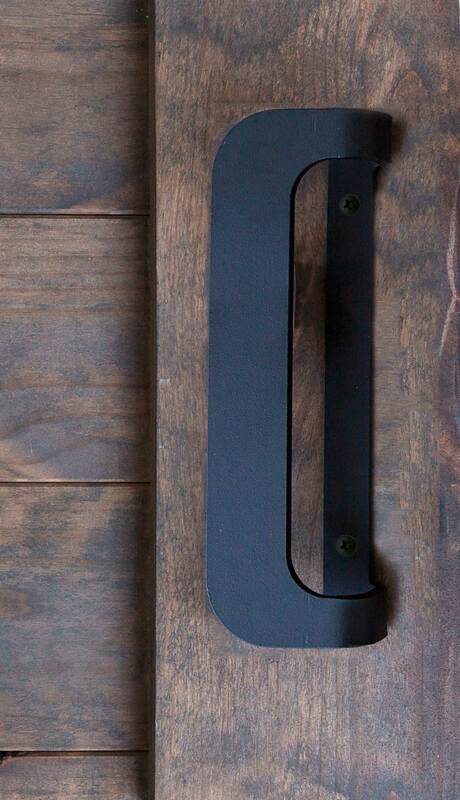 Our handles are simple, yet stylish and modern. 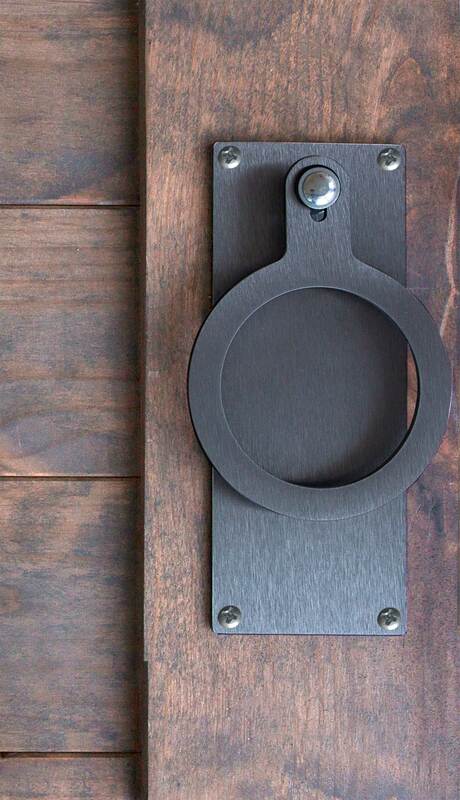 This will complete the look as well as making your door functional and easy to use.